One by one, we say hello via video conferencing. We are writers, artists, and arts advocates from all over the country. One sculptor enriches the visual aspects of our meeting by strolling through a museum, giving us occasional glimpses of vibrant art. We meet another artist’s dog. Via video, we see each other’s offices and learn each other’s names and goals. 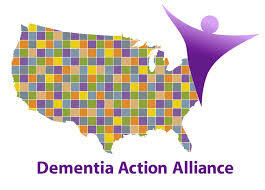 Some of the participants are living with dementia; some are not. 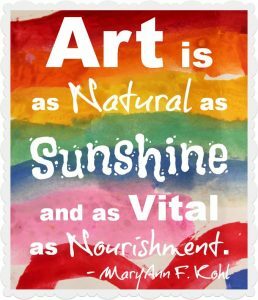 All of us are brainstorming ways to use the arts as a catalyst to connect people. Already it is working: through the Dementia Action Alliance, our arts group is already engaging in deep and honest conversation, discussing ways to weave creativity and the arts through June’s conference in Atlanta, and exploring ways we can help others stay connected through the arts. • I am a person living with dementia. Spend time getting to know me and relating to me as a person with a unique background, life history, interests and capabilities. • Help me stay connected to what is important to me. Although aspects of my personhood may become increasingly hidden, I am still here. • A reciprocal relationship is important to me. Autonomy, choices, dignity, privacy, self-determination are fundamental to my well-being. • Support my holistic emotional, social, physical, cultural, sexual, and spiritual dimensions. • Promote my personal growth and development. 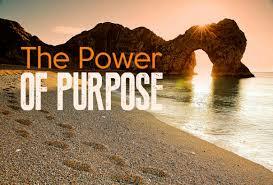 Help me continue to experience purpose, meaning, relationships and enjoyment in my daily life. • Partner with me, utilize my strengths, and provide the right amount of support and opportunities I need to achieve my goals. • Some dementia symptoms may interfere with my communication. I communicate the best I can; assume positive intent. Attempt to understand my needs and my reality. Please be compassionate. For me, reading these principles reminds me how much we are all alike.